I'm guessing it's a reference design card and with said cooler, I also have a 4850 but non reference card and cooler (Palit Sonic). Don't play GTA but I do play G-Mod without issue, try what sswilson said if you did not already, maybe card is starved of fresh air? Try removing your side panel while testing. Cranked up the fan to 100% but no dice, still averages over 90C and with the side panel off of the case. I don't suppose an open-air system will do a whole lot so I'm gonna try putting on some MX2 and see wot happens. 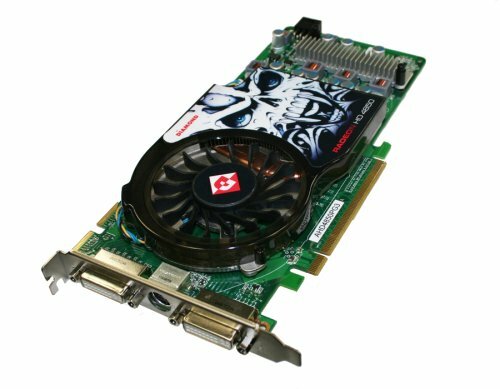 Again, as far as a new cooler goes this card is gonna be replaced soon anyway; but I'd still like it to work until it's no longer needed. Thanks for your help and suggestions guys! It should be doing better than it is then, did a quick search and most people with this card getting max temps in the 60's, hopefully remounting your heatsink will fix it.